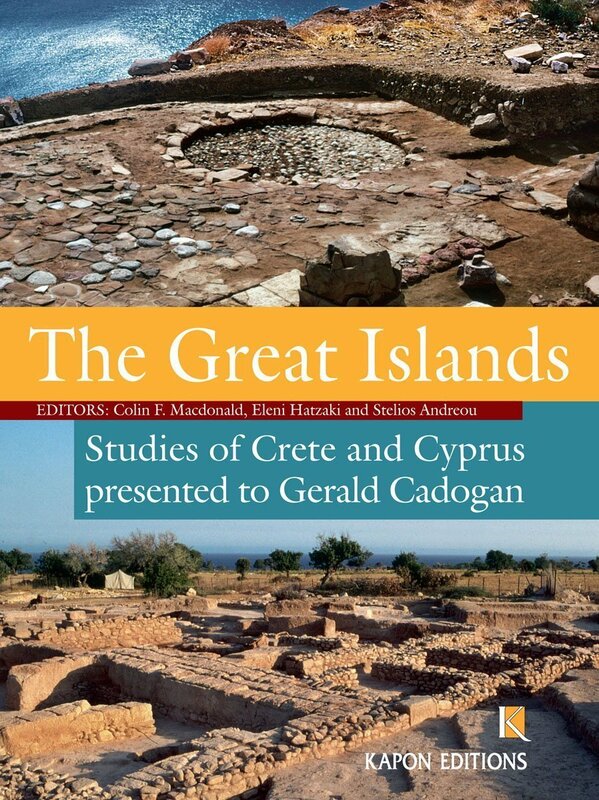 Gerald Cadogan’s contributions to the archaeology of the East Mediterranean are directly related to the two Great Islands, Crete and Cyprus where he has directed excavations at Myrtos–Pyrgos and Maroni–Vournes respectively. 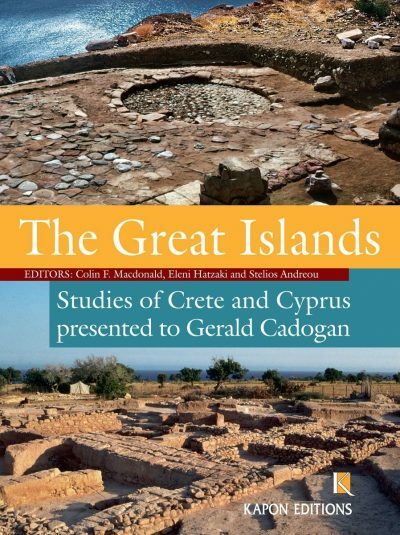 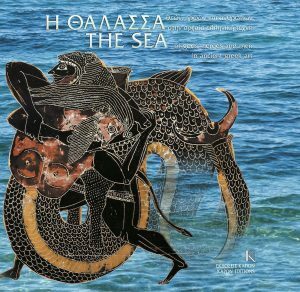 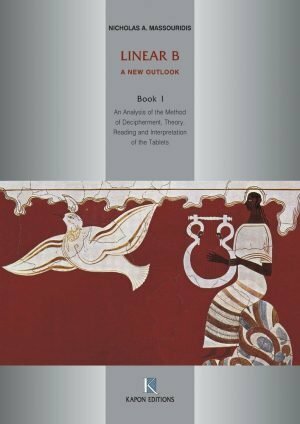 This volume, comprising mostly Cretan and Cypriot studies, is offered by an array of scholars who have been taught or examined by Cadogan or who have collaborated with him in the field or excavation workrooms over the last fifty years. 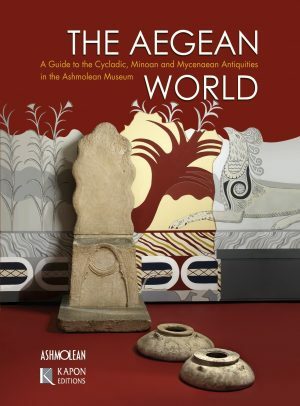 More than thirty short papers reflect Cadogan’s wide range of interests from interpreting excavation data –architecture, stratigraphy, pottery and small finds– to matters of prehistoric chronology, ethnography and gender, technology, environment and osteology, mythology and iconography, religion and death. 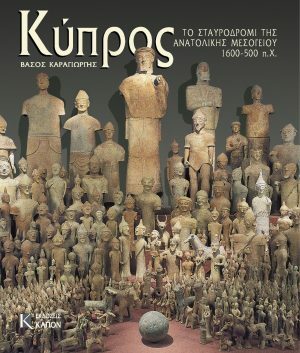 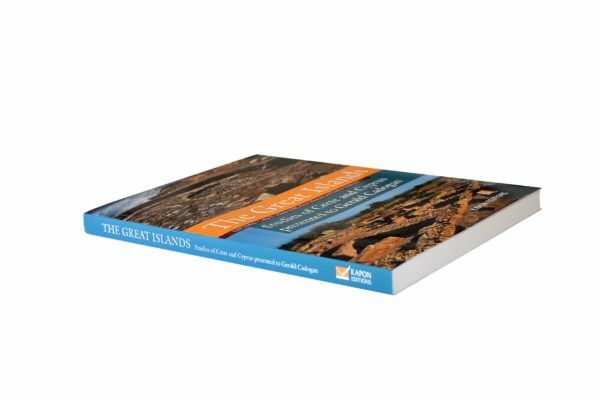 The collection is a fascinating testament to the continuing achievements of one of the finest archaeologists of the region.